This focus area is designed for students who want to learn to communicate about science. This could include reporting for an online or print science magazine, such as Popular Mechanics or Discover, or doing public relations work for a corporation or government organization involved in animal or human health, energy, nanotechnology, engineering, biotechnology, computational science or pharmaceuticals. The courses in our Science Journalism Track are pulled from a diverse set of disciplines such as Geology, Physics, Natural Resources, Rural Sociology, Genetics, English and Psychology. In addition, several specific Science and Agricultural Journalism courses (Explaining Research, Field Reporting on the Food System and Environment, Current Issues in Science Journalism) are required. 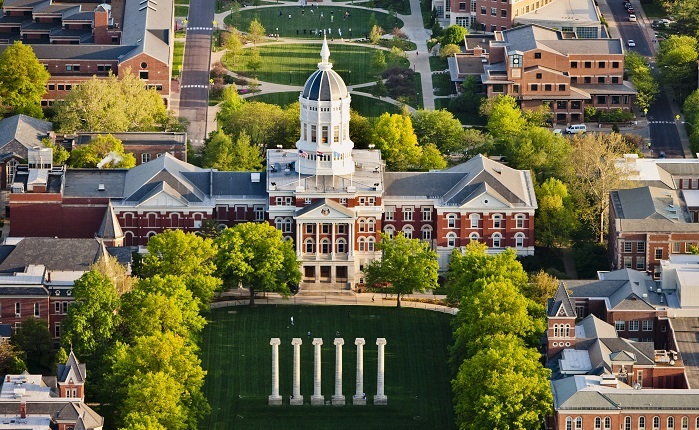 Students in this track complete the same wide range of journalism courses in the Missouri School of Journalism as any Science and Agricultural Journalism major. Within the Science and Ag J Program, students can still explore an interest in production agriculture – and prepare for a career communicating about it. the complex array of the frontier life sciences (plant science, animal science, biochemistry, molecular biology, genomics, etc.). research on and management of natural resources, conservation and the environment. the food system (from farmer’s field to consumer’s plate and everything in between). a broad array of other issues affecting rural areas (such as rural health care, immigration and schools). The Program, like the College, is concerned with the scientific, social, economic and political aspects of each of the fields listed above.